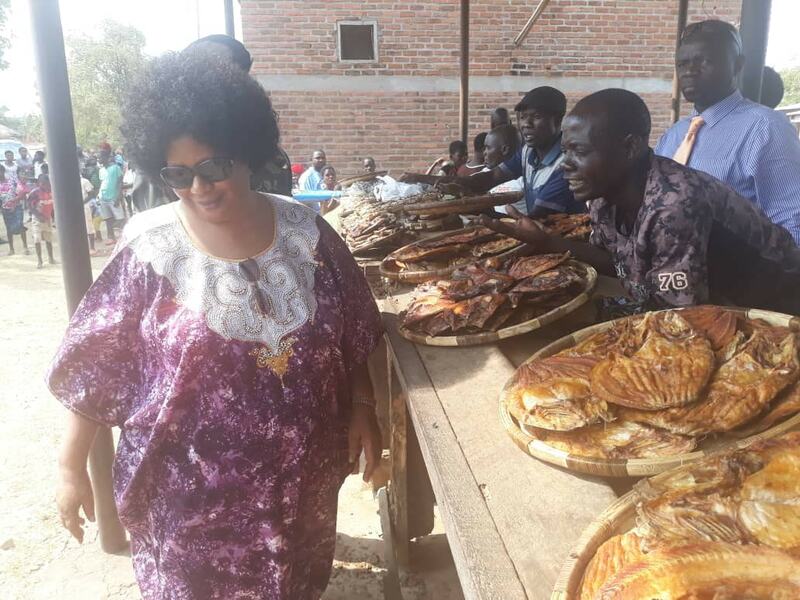 Former President Dr. Joyce Banda who is also founder of opposition People’s Party (PP) invaded the northern district of Karonga on Tuesday to woe Malawians to vote for her in the forthcoming 2019 tripartite election. 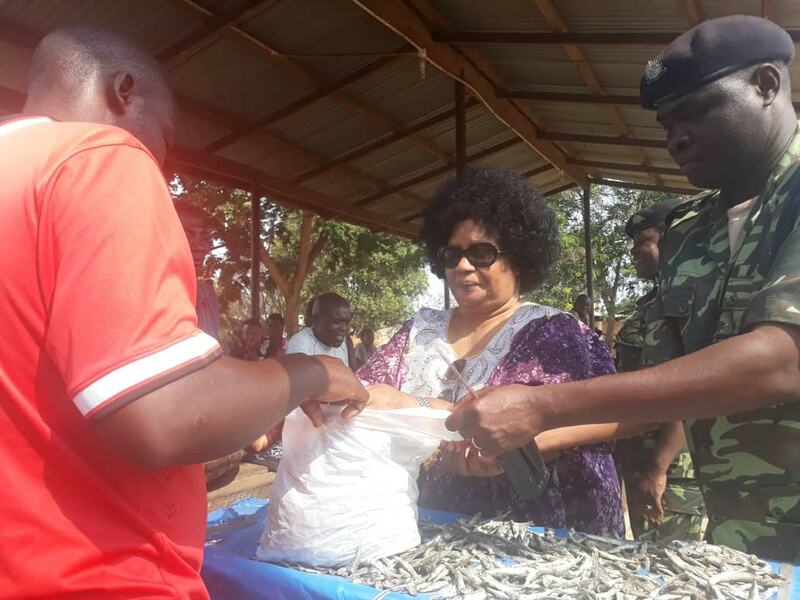 Speaking to the crowd gathered at Karonga Freedom Park Banda said that it was a missed opportunity for Malawians to vote for the Democratic Progressive Party (DPP). 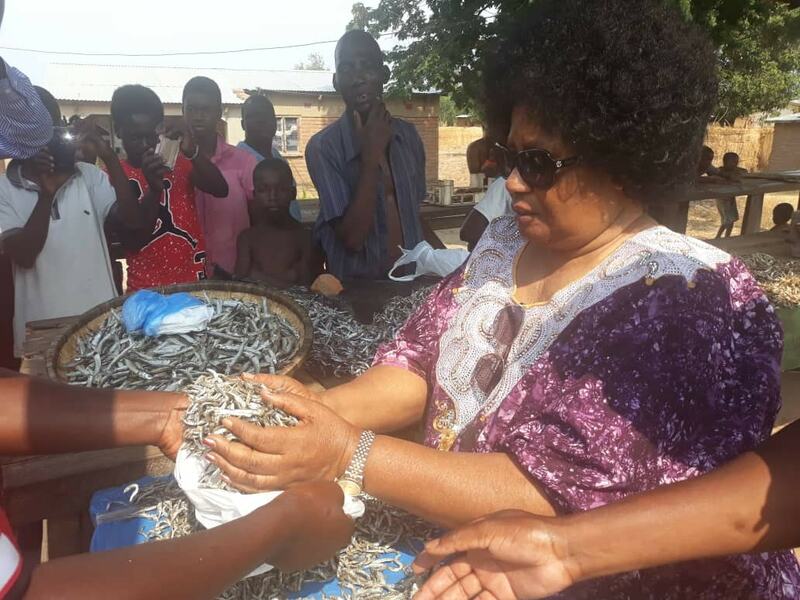 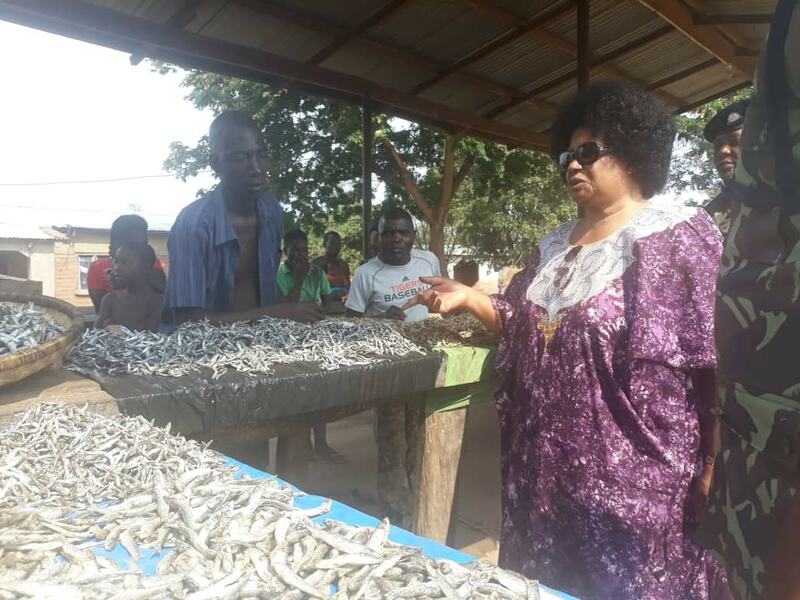 On her return from Karonga, Banda invaded on the markets in North and purchased fish from the vendors as one way of supporting them. 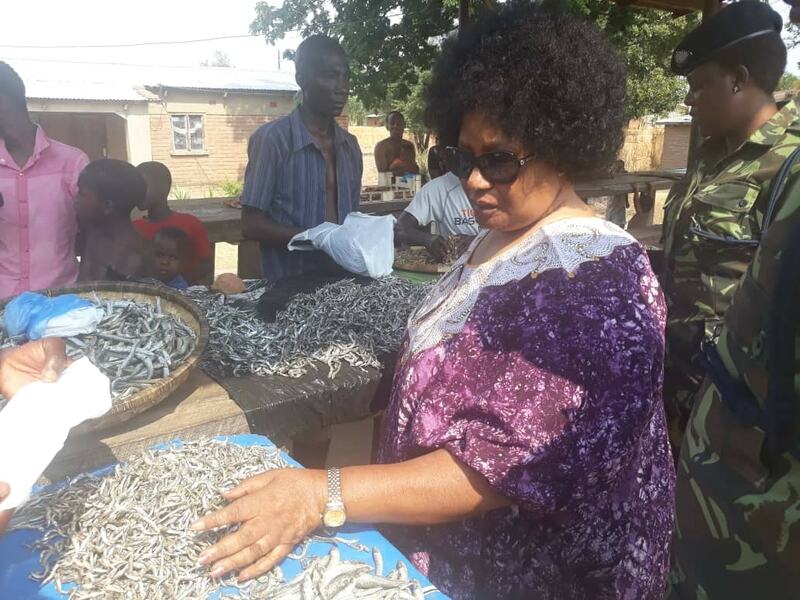 But many Malawians have described Banda’s gesture as election stunt. 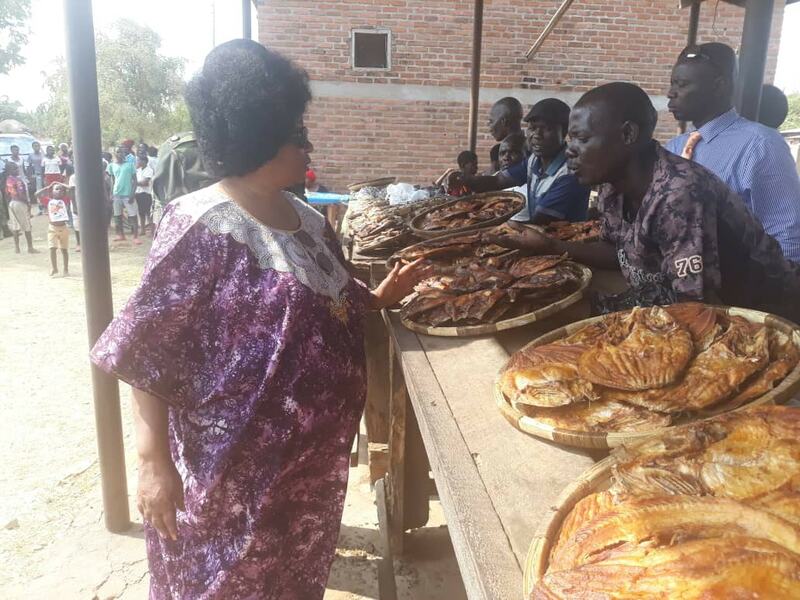 Mama is now poor and she is eating bonya.